East View Map Link (EVML) is a certified supplier of Secretaria de Marina (SEM) nautical charts. 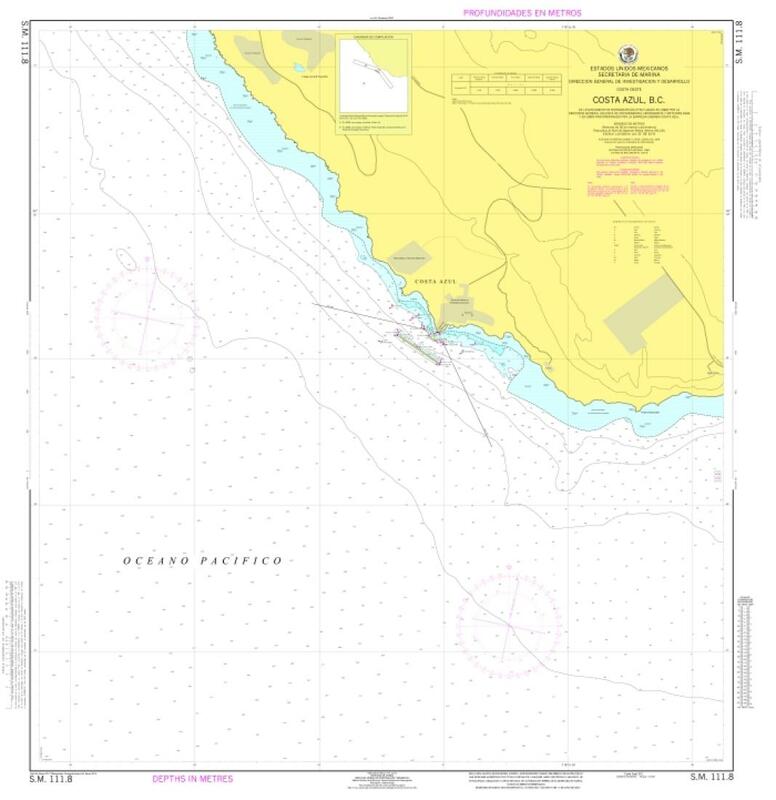 Our exclusive print-on-demand agreement provides mariners with the highest quality historical approved nautical charts. Our Costa Azul, B.C. 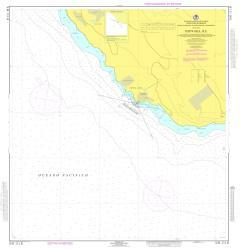 nautical chart (Map Index 111.8) is printed standard using high resolution, heavyweight and acid free paper. Additional paper types and format options are available.